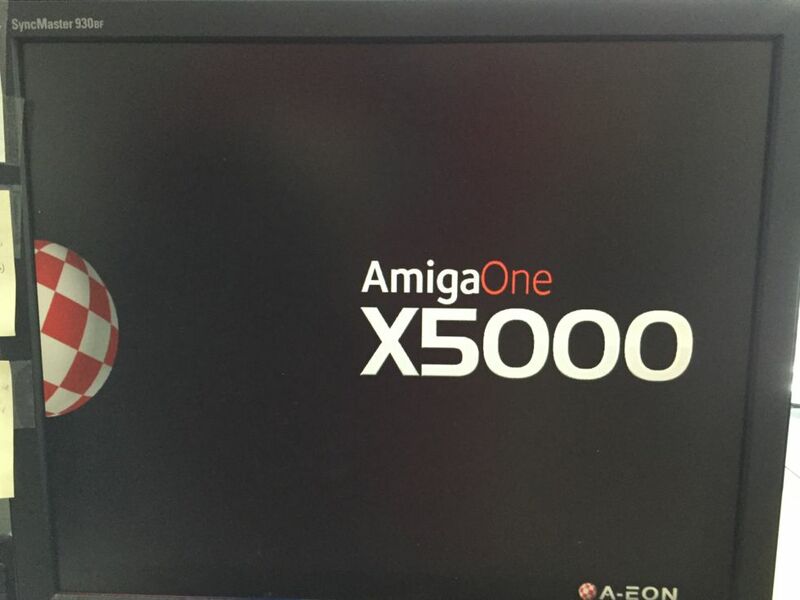 Posted in Uncategorized | Comments Off on Amiga X5000….. Thanks to Ed Fries, I got to play a real Computer Space tonight! Ed bought a Time2000 backbox from me (backbox for a vintage Atari pinball that I had around, it had been intended for a wall decoration for a gameroom that is likely to never get built out in that way, so decided to sell the BB. Ed bought my Atari Space Riders pinball some time ago). So I took the BB out to his house tonight, and in the arcade he recently built near his house in a separate building – lo and behold, a 1971 Computer Space resides. I got to play one of these a few years ago at California Extreme, along with another extremely early Atari game – Space Race – but i honestly don’t remember the gameplay. It was very cool to *attempt* to play this – the controls look at first glance similar to the much later Asteroids (button to thrust, button to fire, two buttons to rotate the ship left and right) but the layout is effectively a mirror image of Asteroids, so hard to figure it out without practice. One of the things I really like about this game – besides its age and heritage from the dawn of videogames – is simply that it represents a dream. When you look at that wild fiberglass cabinet, you know someone was thinking of science fiction when they designed it. They were thinking of inspiration and imagination, dreams of spaceships and exploration that wasn’t far removed from the Apollo 11 landing only a few years before – dreams that we still have in other forms, but to me, not quite the same, perhaps even a bit more cynical these days. But when Computer Space came out, it was still at the dawn of solid state hitting both US industry far more broadly as well as the nascent consumer market not long after. 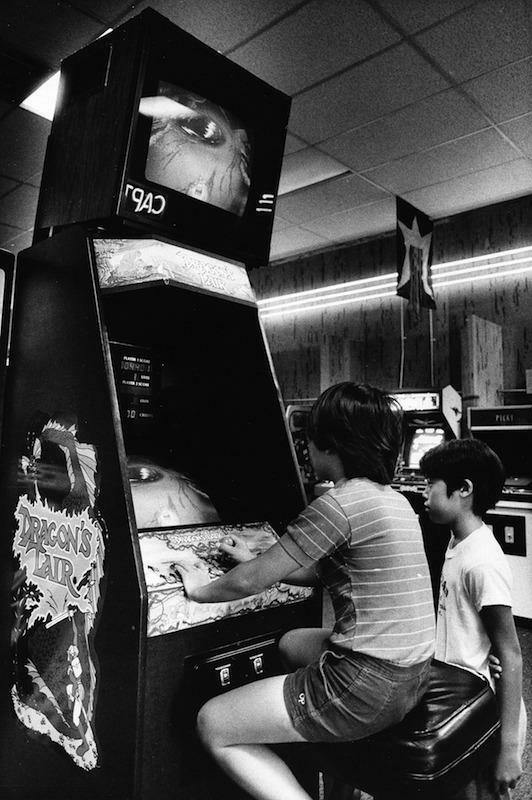 For two kids at the local Sunshine Pizza Exchange in Oregon (and the far bigger, always extremely fun arcade down at Seaside, OR) the question was always “Can I have a quarter?” and “can I have another?”…. Posted in Uncategorized | Comments Off on I played Computer Space! 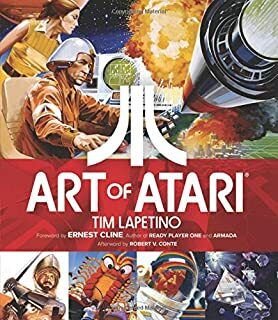 It would have been really interesting (and more than a bit eye-opening if you know much Atari lore) to watch this guy in action over the first half of the 70s…. the one rival to Nolan Bushnell for the ‘father of videogames’ crown…..RIP. Posted in Uncategorized | Comments Off on Ralph Baer….RIP.